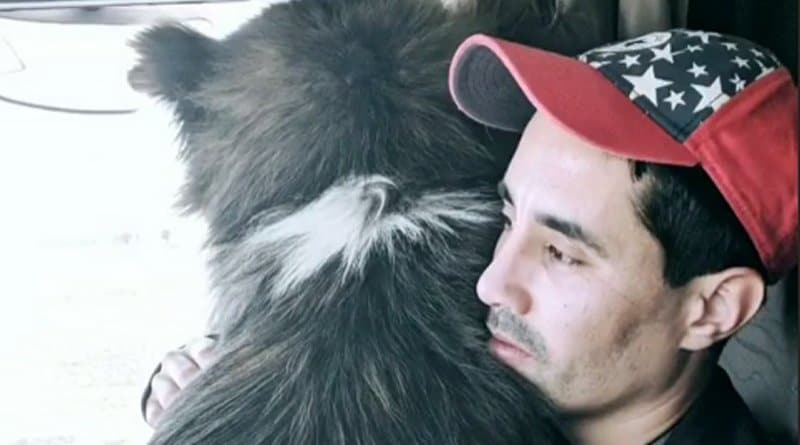 90 Day Fiance star Mohamed Jbali is tired of criticism on how he treats pet dog Bowie. The Tunisian dude is breaking his silence amid accusations he’s being unkind to the seven-month-old Akita. Ever since Mohamed Jbali got his first pet, a pooch named Bowie, he just can’t catch a break from controversies. 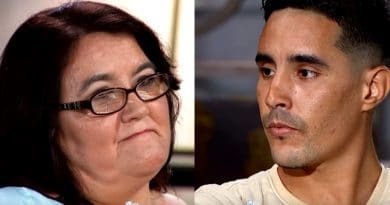 The former 90 Day Fiance celeb continues to face allegations, mainly scrutinizing the way he treats the adorable pup. But now, the reality star is addressing the issue for the first time, seemingly defending his actions with his Akita. In a lengthy Instagram video, Mohamed reiterates that Bowie is a well-cared dog, contrary to what others think. Although he’s a first-time dog owner, Danielle Jbali’s ex-husband claims he continues to research about this type of dog and is applying what he learned from fellow Akita owners. 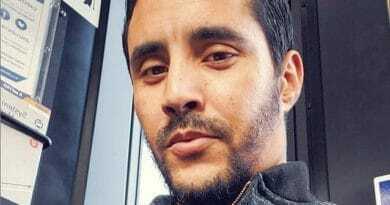 Previously, Mohamed Jbali was labeled a “mean” dog owner after he uploaded a video of himself seemingly shouting at Bowie. The 90 Day Fiance dude quickly defends his actions, claiming it’s part of his training. He should be accustomed to dealing with frequent critics by now. In the clip, the Tunisia native shows off a hairbrush with Bowie’s fur stuck on it. Bowie, being the playful dog that he is, tries to reach and nibble it. That was when Mohamed instructed him to go away in a loud tone that some labeled as scolding. Apparently, this did not sit well with some of his followers. In his defense, Mohamed Jbali explains that giving instructions in a loud voice is actually part of training his pet. The 90 Day Fiance cast member points out that not all dogs are the same, adding that Akitas, in particular, are a bit stubborn. The ex-reality personality claims he’s been consulting dog owners with experience in Akitas. Apparently, he was told that the most effective way of training this dog breed is to treat it with authority. He also adds that if he doesn’t treat Bowie in a slightly tough way, it will eventually take over and consider itself “the boss”. Check out his explanation in the video below. Meanwhile, Mohamed Jbali is also busy improving his photography and videography skills. 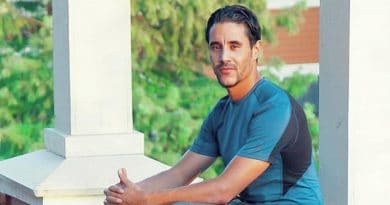 The former 90 Day Fiance star previously announced that he will return to vlogging as part of his preparation to make a living out of video editing. The TLC reality star has always been vocal about his desire to pursue a career in photography. In fact, he posts a lot of stunning photos and videos of his recent trips and his pet dog on Instagram. Happy Birthday to us 🎂🔪🍴 Today at midnight I become 31 and my buddy is gonna become 7 months!!! It's incredible how we both have the same birthday😊🤗 I'm sure Bowie is gonna get more Happy Birthday wishes than me😂🤣 Thank you everybody for the birthday wishes I really appreciate you and your support🙏🙏 "To my close friends tomorrow I'll send you the new number in a DM" Sorry Everyone if I did not see your message! Aside from sharing vlogs, he is also planning to start an Instagram page dedicated to Bowie. The ex 90 Day Fiance recently told his followers that he will soon launch an official account for his “handsome” 7-month-old canine. Fans will definitely get to see more of Bowie in the next days to come. What do you think of Mohamed Jbali’s style of training a dog? Was he being mean? Or was he just trying to discipline his Akita? For the latest scoop on 90 Day Fiance, be sure to check back with Soap Dirt!